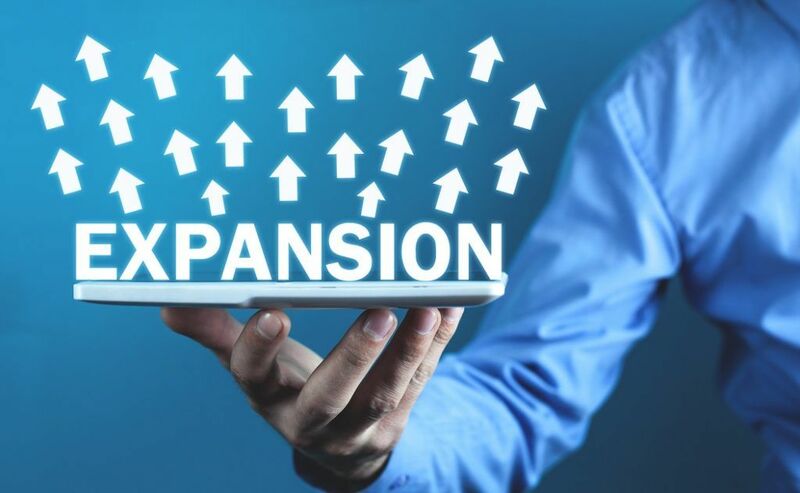 What is an Expansion Project? In the world of finance, an expansion project is literally any project that works to expand the reach of a company. In most cases, such projects involve producing new products or moving into new markets. It may also involve simply increasing the sales of existing goods and introducing them into new markets. Expansion projects are a type of capital investment project, designed to help a company expand and grow. When a company invests capital into developing and selling new products or moving into new markets, research and development (R&D)Research and Development (R&D)Research and Development (R&D) is a process by which a company obtains new knowledge and works on the introduction and improvement of its products and is frequently part of the process. Research and development initiatives often act as a benefit not just to the company, but also to the global market and economy as a whole. New research and developing means new knowledge that can benefit all markets, companies, and investors. When a company invests in an expansion project, they are typically moving into a new target market. A business can be entirely reshaped if it develops, markets, and sells new products in a new target market (the market of individuals that are most likely to want, need, and buy the products). Before an expansion project into a new market can take place, it is required for members of the executive management team to discuss and approve the company’s shift towards a new target market. Depending on the complexity of the change to the company and results from financial analysis of what the change could mean, the board of directorsBoard of DirectorsA board of directors is essentially a panel of people who are elected to represent shareholders. Every public company is legally required to install a board of directors; nonprofit organizations and many private companies – while not required to – also establish a board of directors. might need to be involved as well. Let’s assume that a company that produces drugs for certain illnesses decides to research, develop, produce, and sell a drug that targets a completely different type of disease or illness. The company’s executive staff – and potentially its board of directors – would need to request and review detailed financial analysis of what the shift could mean for the company. If the results show that the expansion into the new target market should prove profitable, then the company will generally work towards growth by expanding into the new market, producing a new drug. Expansion projects are important for the growth of any company. Even if a company simply seeks to expand the production of its current products or broaden its current target market, research and development, as well as management approval, is required. The ultimate goal for a company embarking on an expansion project is growth and a boost to its bottom line.